North Korean officials informally apologized to Vietnam for using a Vietnamese woman in the assassination of North Korean leader Kim Jong-un's half-brother Kim Jong-nam in Kuala Lumpur last year, a senior government official here said Tuesday. 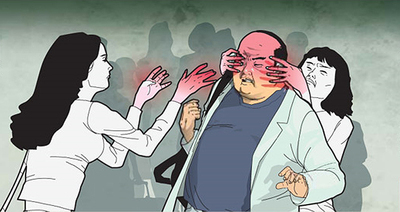 Malaysian investigators concluded that a Vietnamese and an Indonesian woman killed Kim at Kuala Lumpur International Airport by smearing him with a deadly nerve agent at the instruction of four North Korean men. The North officially denied any involvement in the assassination. But the high-ranking official said North Korea "belatedly apologized" for the involvement of the son of a former North Korean ambassador to Vietnam in recruiting the Vietnamese assassin, Doan Thi Huong. "The Vietnamese government and public were outraged by the involvement of a Vietnamese citizen in the assassination of Kim Jong-nam and bilateral relations chilled," the official said. "Vietnam demanded an official apology from North Korea and threatened to sever diplomatic ties." North Korea refused for some time but after diplomatic pressure mounted it eventually expressed regret through unofficial channels. South Korea and Malaysia both pointed to North Korea as the culprit behind the assassination, but North Korea claimed that a North Korean named "Kim Chol" died of a heart attack and was not Kim Jong-nam. It also claimed that Ri Ji-hyon (34), the son of former North Korean ambassador to Vietnam Ri Hong, and the other three North Korean men were at the airport by chance. Kim Jong-nam traveled under several aliases, including the name Kim Chol. Doan and the Indonesian woman, Siti Aisyah, are on trial in Malaysia on charges of murder but claim they were duped and told they were taking part in a prank for a reality show. Vietnam values its growing ties with South Korea and was reluctant to normalize diplomatic ties with fellow Communist country North Korea since the assassination. But the official said relations between Hanoi and Pyongyang are improving now thanks to South Korea's rapprochement with North Korea. 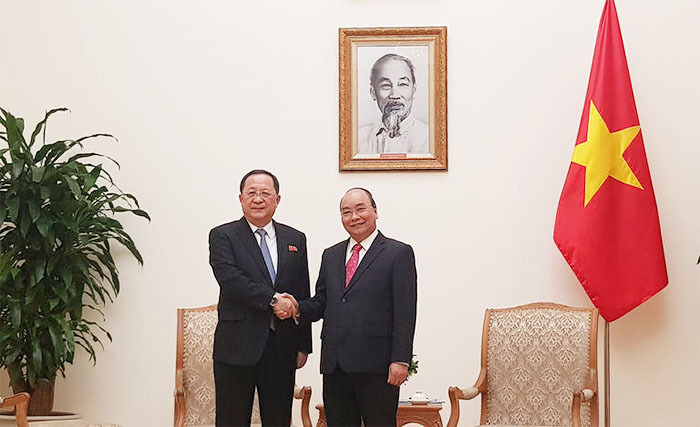 North Korean Foreign Minister Ri Yong-ho visited Hanoi for four days last month. What Was the Poison That Killed Kim Jong-nam?